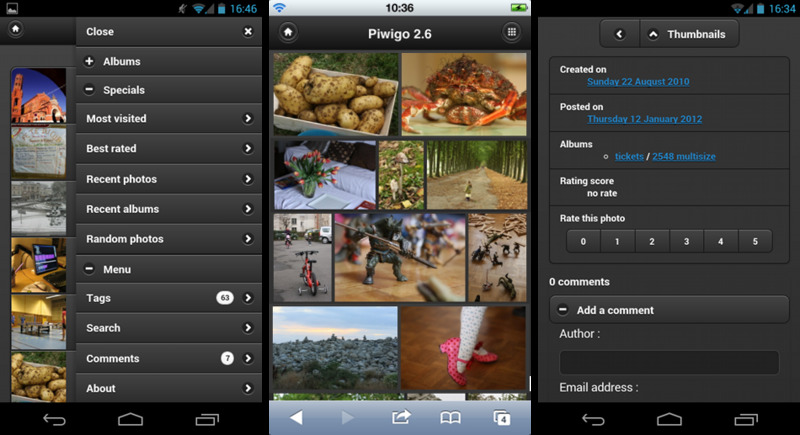 Über: This theme was added in Piwigo 2.1. It's a pink floral design on a dark background. 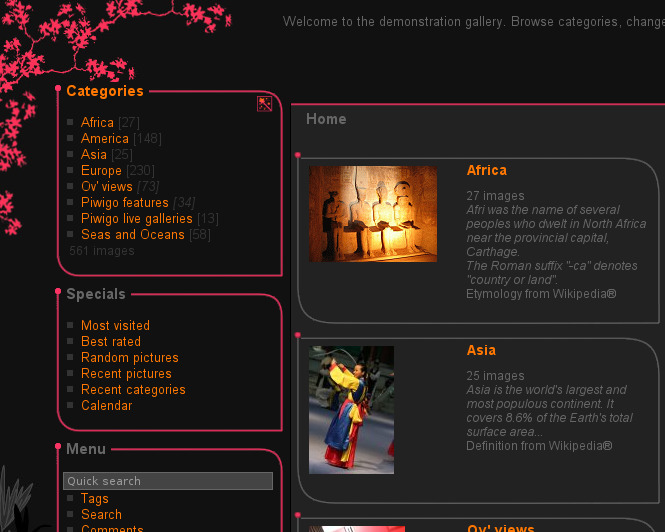 Über: This theme was added in Piwigo 2.1. Greyscale design on a dark background. Über: Minimalistic template, with clear colors by default (light gray). 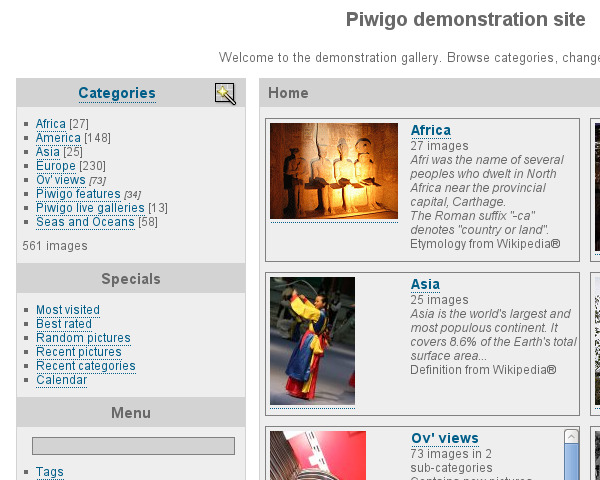 Über: This theme was added in Piwigo 2.4. 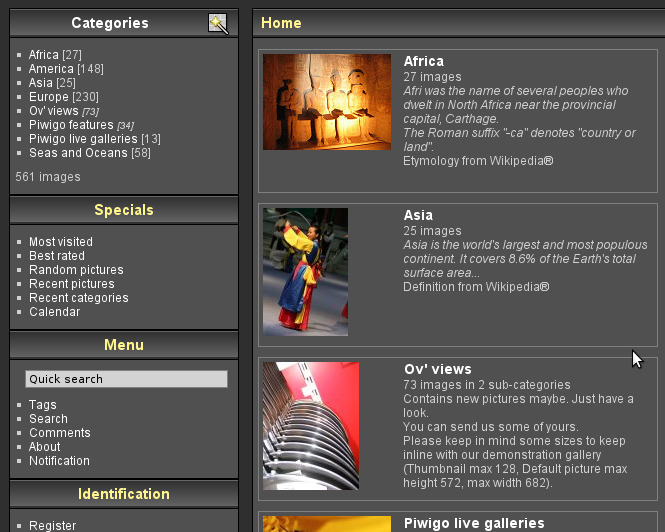 Greyscale design on a dark background.